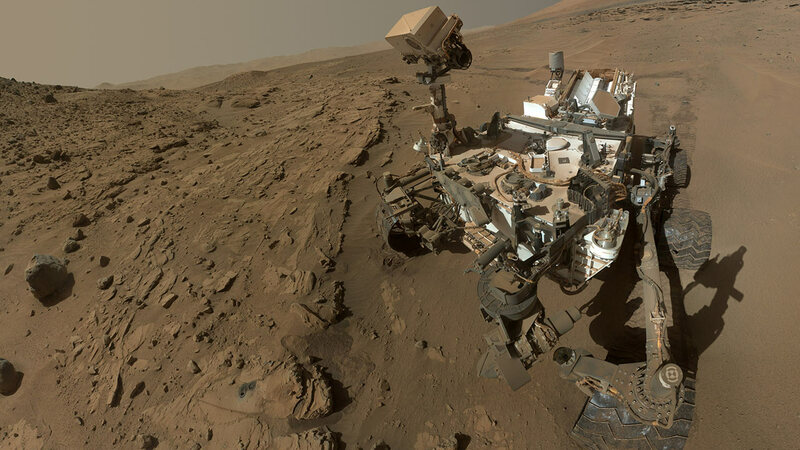 NASA says the robotic arm on the Curiosity rover is moving again after a short circuit temporarily halted its work on Mars. Engineers say the likely cause is an intermittent short in the motor of the drill. They'll continue to analyze the issue to decide how best to use the drill for future work.